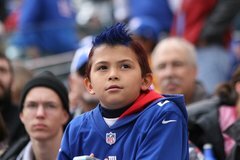 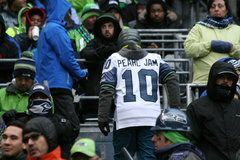 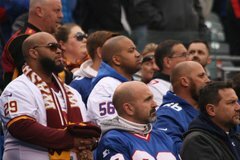 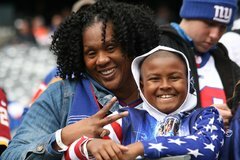 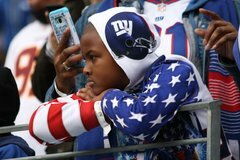 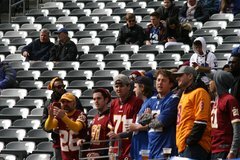 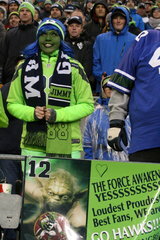 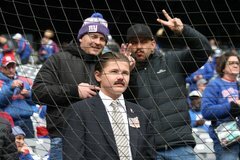 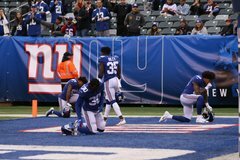 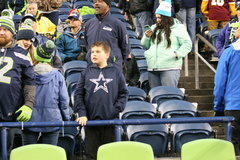 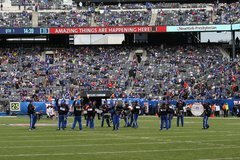 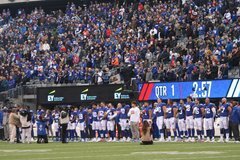 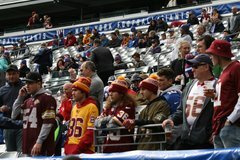 What do you mean there are other teams? 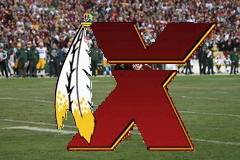 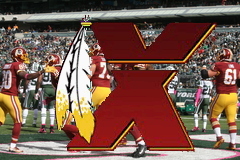 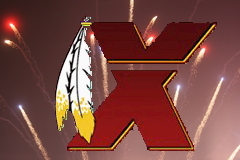 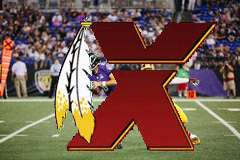 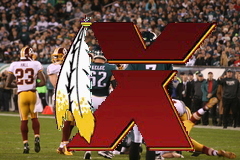 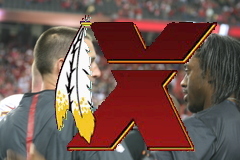 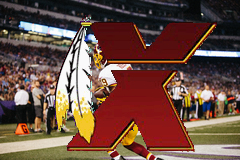 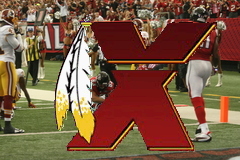 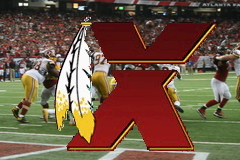 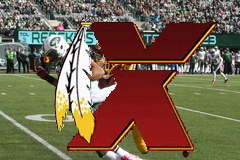 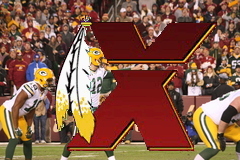 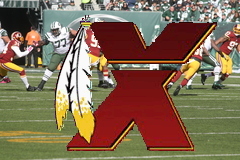 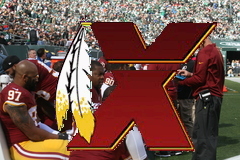 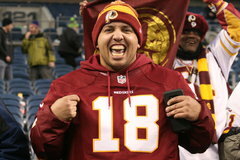 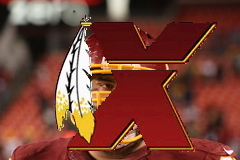 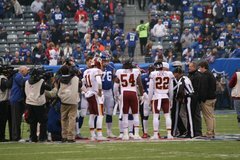 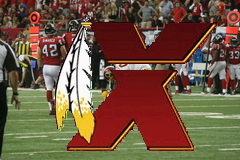 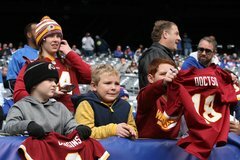 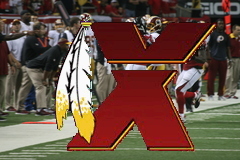 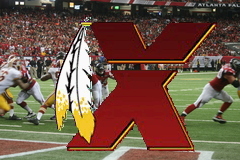 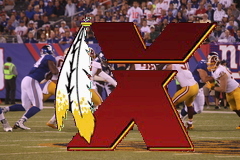 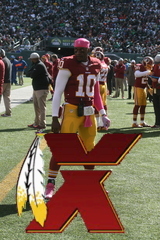 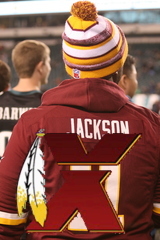 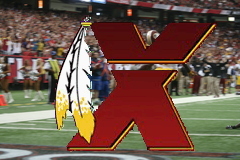 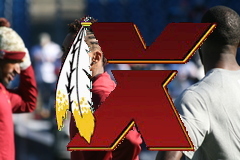 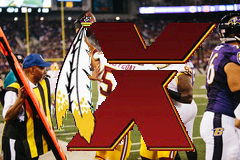 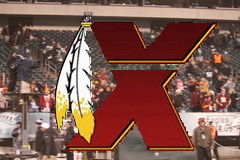 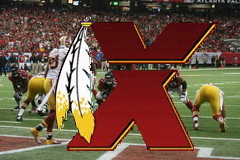 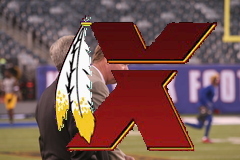 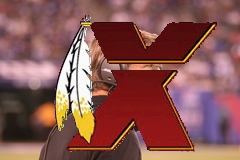 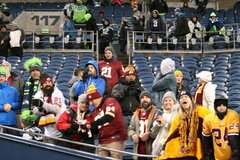 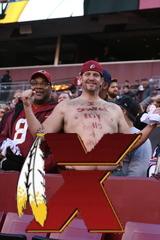 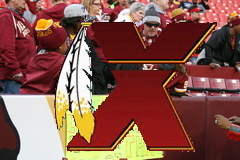 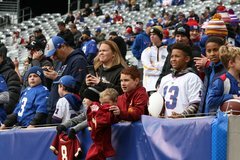 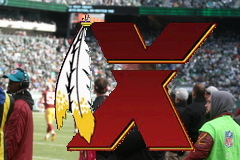 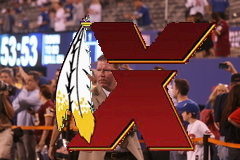 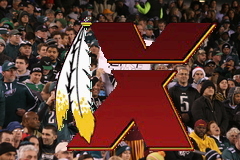 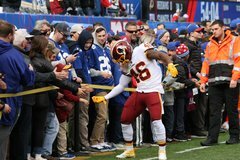 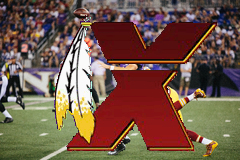 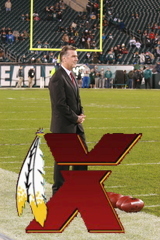 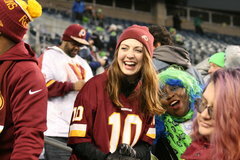 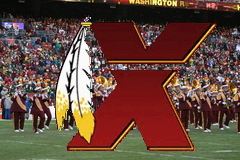 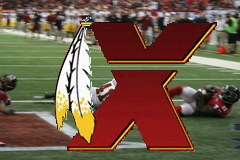 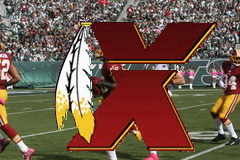 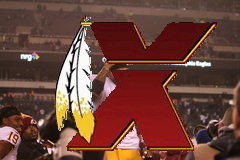 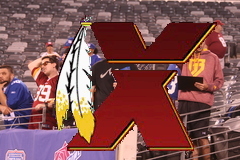 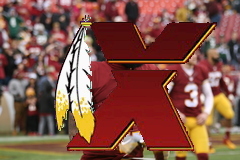 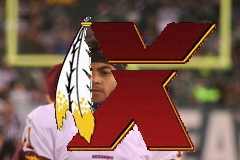 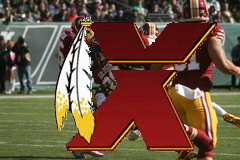 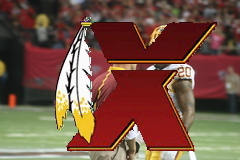 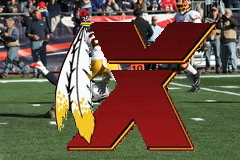 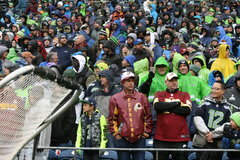 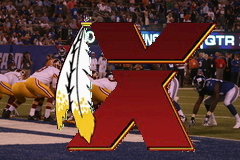 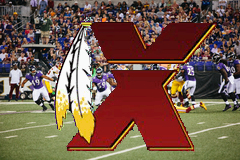 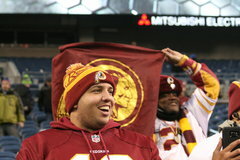 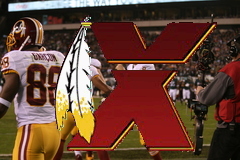 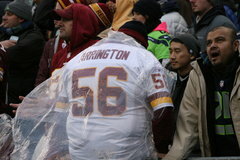 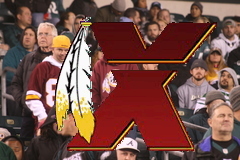 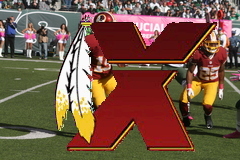 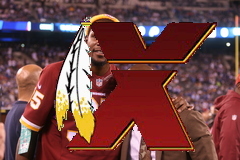 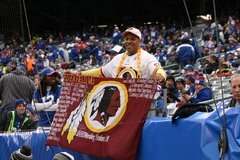 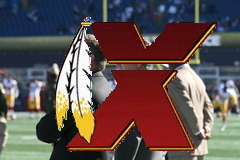 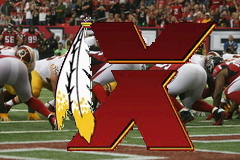 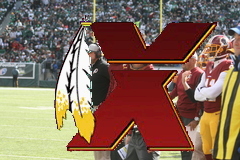 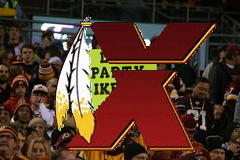 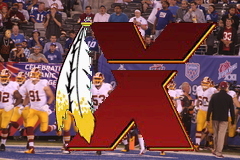 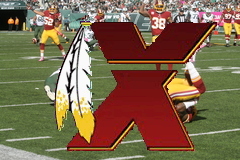 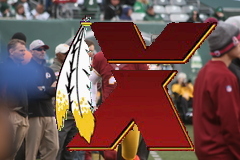 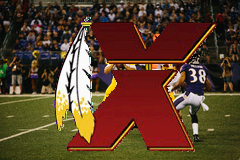 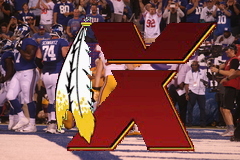 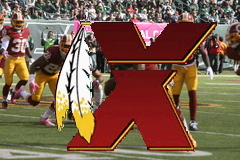 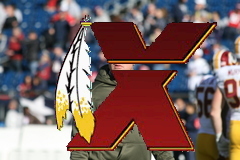 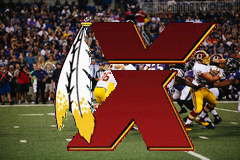 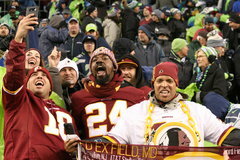 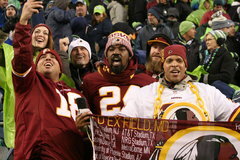 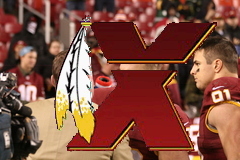 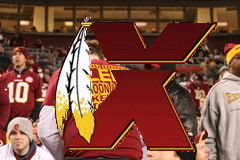 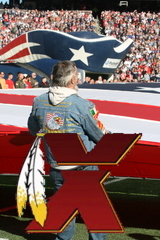 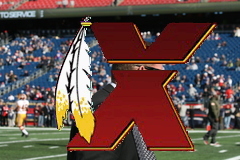 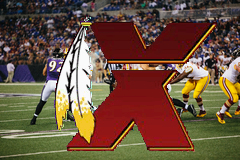 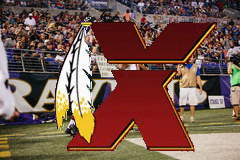 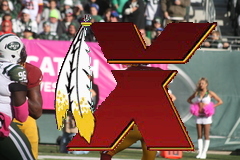 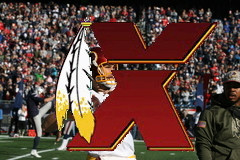 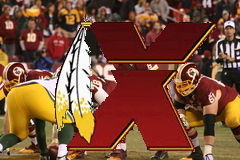 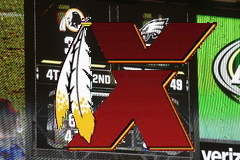 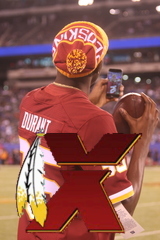 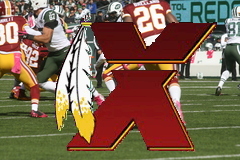 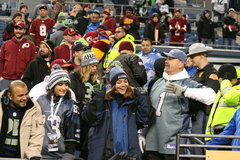 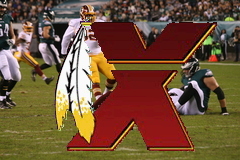 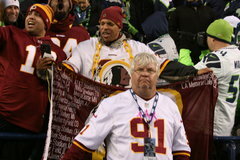 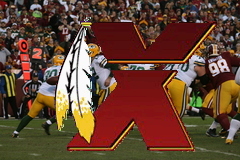 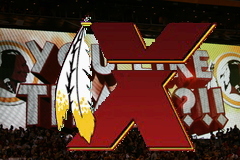 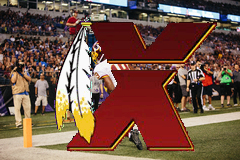 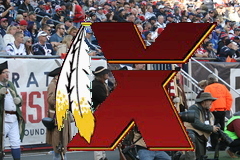 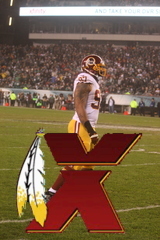 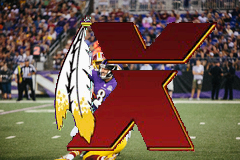 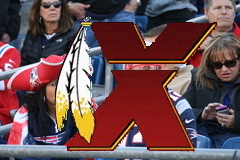 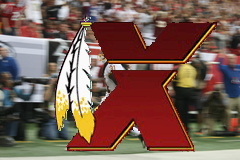 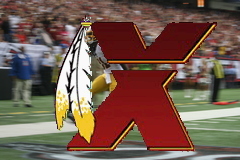 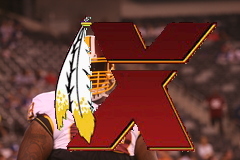 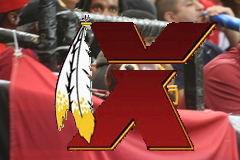 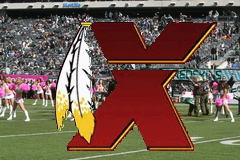 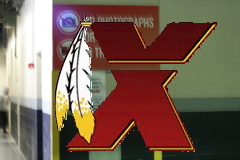 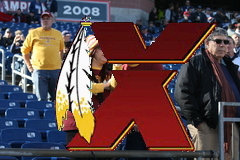 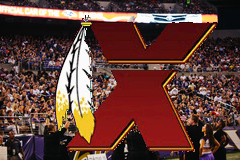 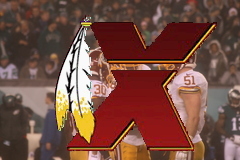 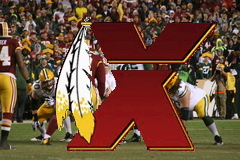 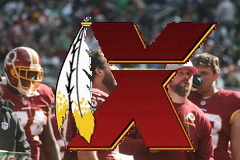 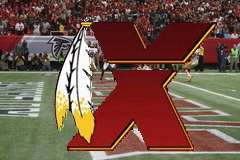 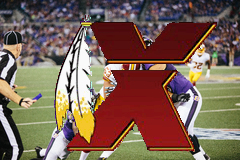 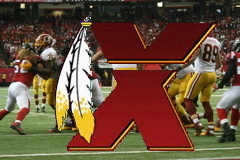 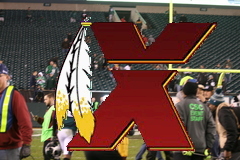 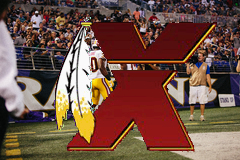 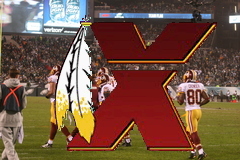 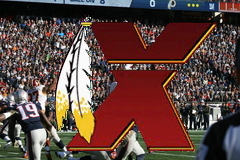 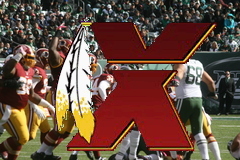 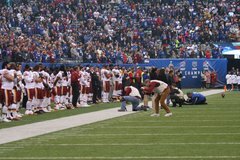 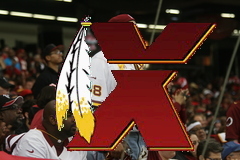 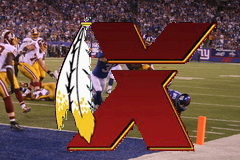 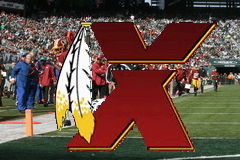 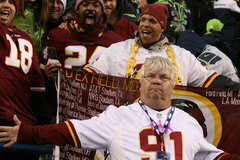 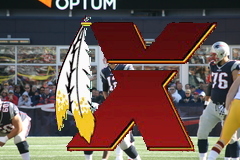 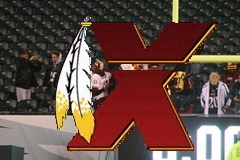 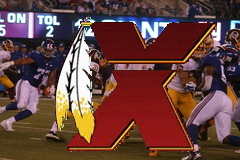 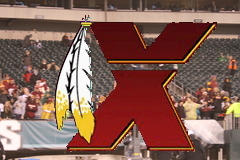 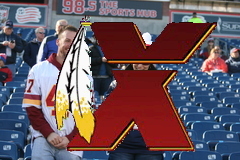 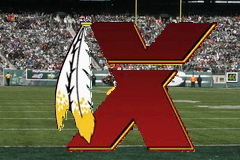 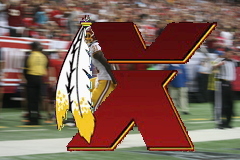 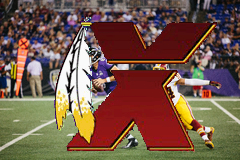 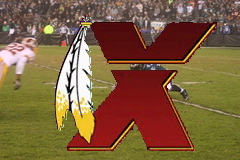 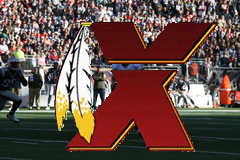 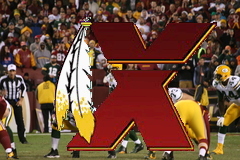 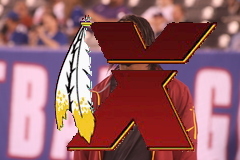 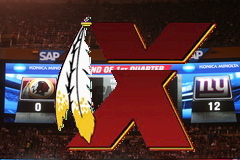 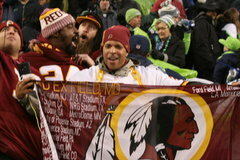 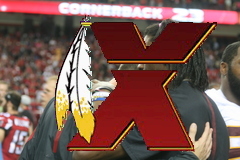 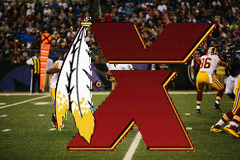 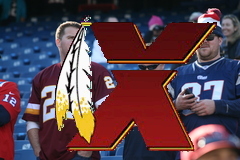 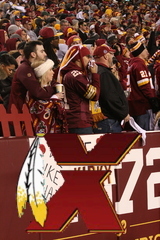 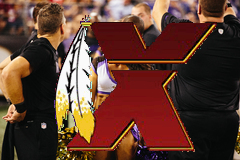 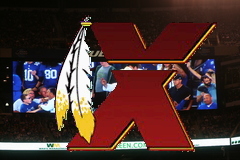 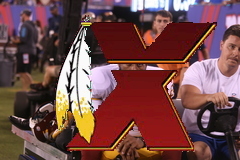 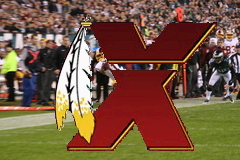 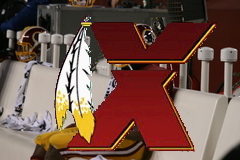 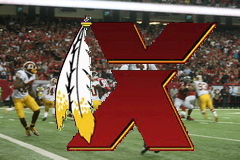 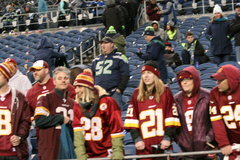 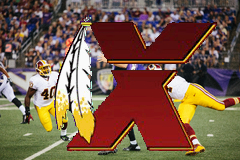 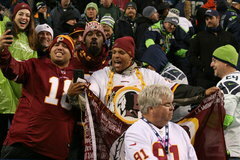 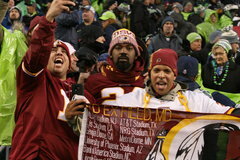 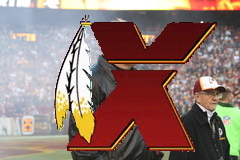 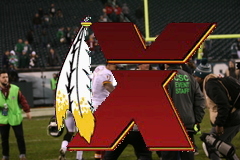 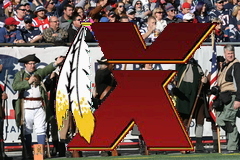 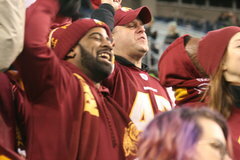 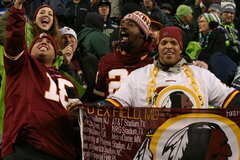 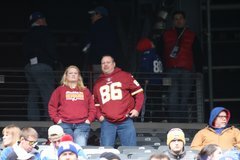 Redskins win their third in a row & improve to a 5-2 record. 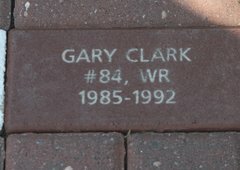 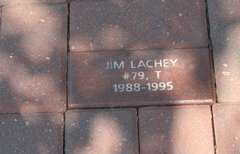 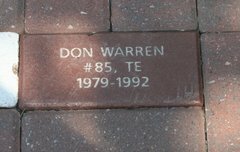 Some of the engraved bricks on the walkway to the entrance of Training Camp.